SUBSTANTIAL INCOME PRODUCING RENTAL PROPERTY! Easy access and convenient to ASU, Watauga High School, Watauga Medical Center, and all that Boone has to offer! 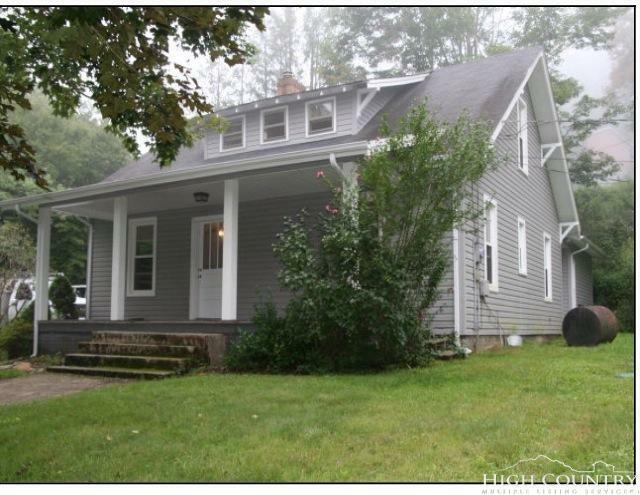 This updated spacious farmhouse offers 3 bedrooms and 2 baths. Two additional rooms have windows and closets. Attic has been insulated. This property has a level yard, large front porch, and an outbuilding is included, as well. There is no zoning for this property.